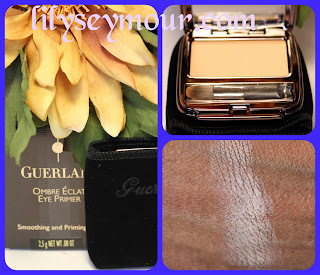 I wanted to share one of my favorite primers for the eyes that I stumbled upon and come to love. To be honest, I have hooded eyelids due to aging, but I realized there's certain eye primers that are so matte and sticky that they actually help my eyelids stay up. 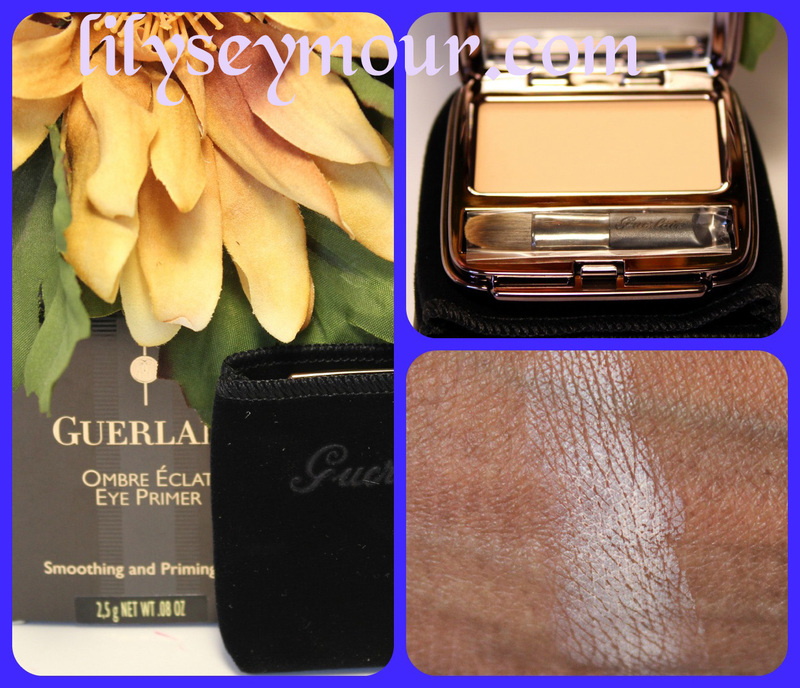 Guerlain's Eye Primer is one of those really matte sticky primers that perks up my lids and keeps them from sagging, so now this has become my everyday eye primer for now.